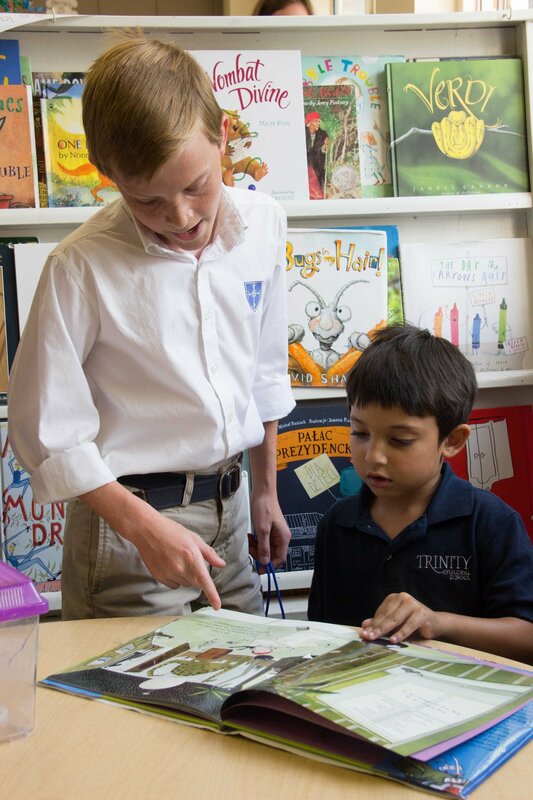 As part of our Episcopal school identity, Trinity nurtures spirituality through the reason, acceptance, and service found within the Episcopal tradition. 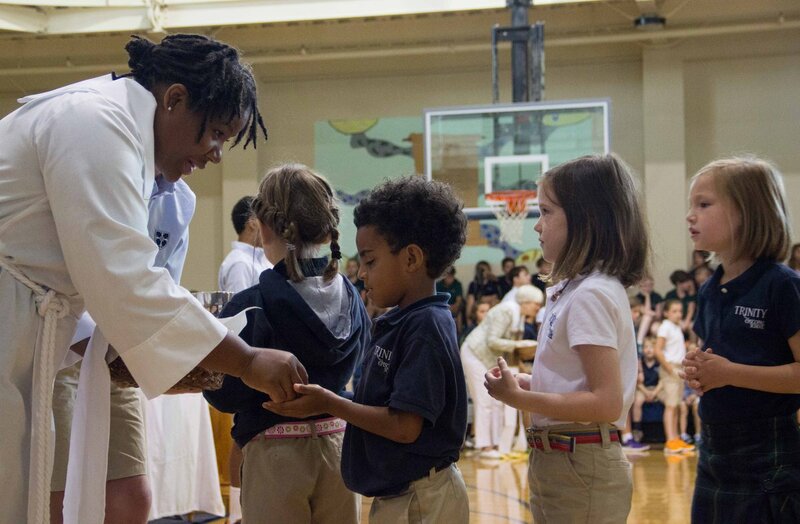 Trinity embraces the richness of diversity by encouraging students to be socially-conscious and civically-engaged ambassadors of grace, honor and respect in the world. 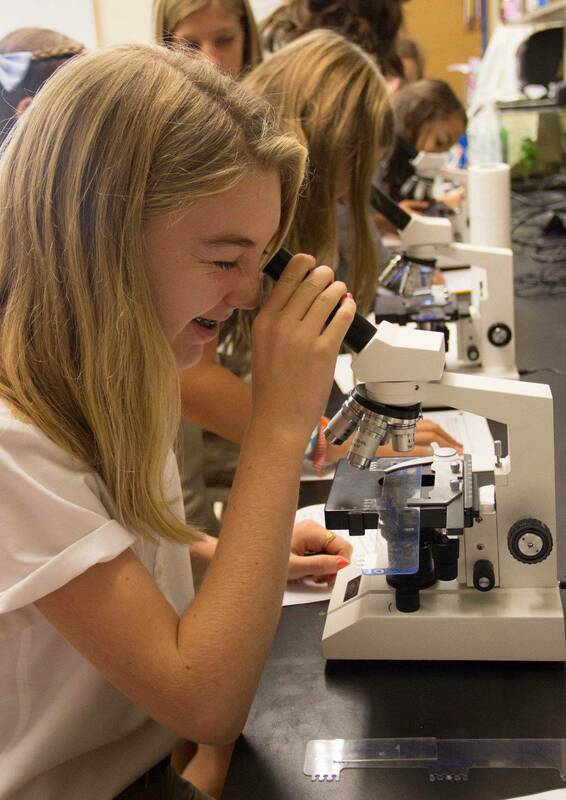 We instill honor through high expectations for responsibility, respect, kindness and integrity, all found in the Trinity Honor Code. 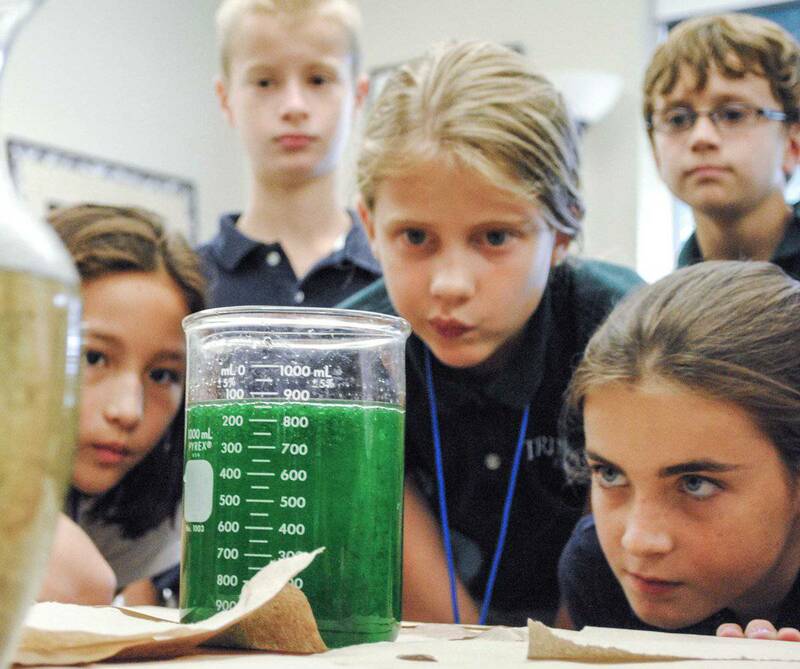 Our talented, diverse and dedicated group of educators engage each student in ways that develop his or her creative problem solving, critical thinking and collaborative skills. 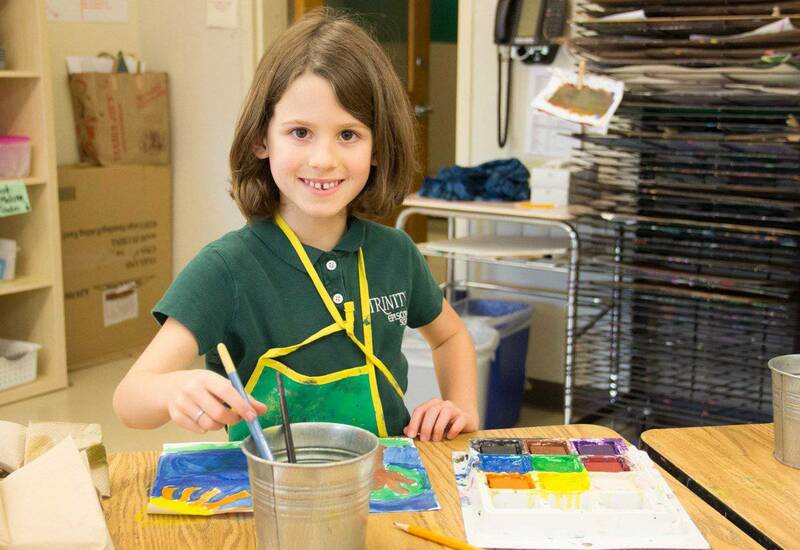 Trinity teachers know each student’s strengths and challenges, and the teachers differentiate to help each child reach his or her full potential intellectually, socially, emotionally, physically and spiritually. Our K-8 identity is a real advantage. 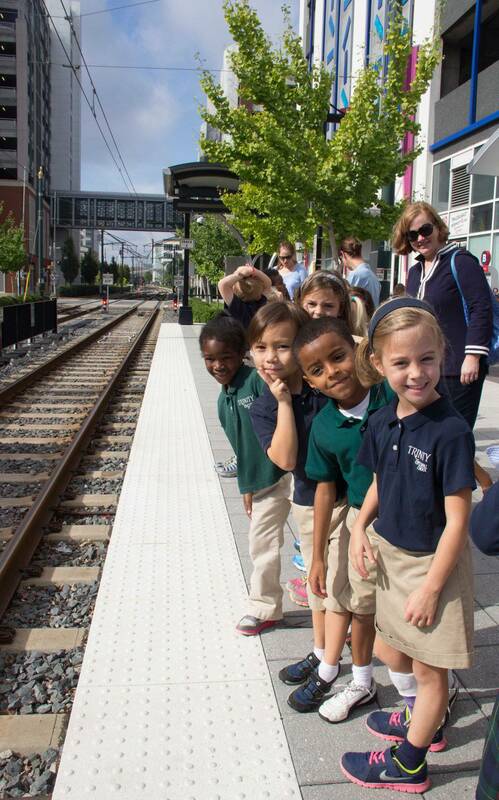 K-8 school makes a difference in creating a close community of learners. 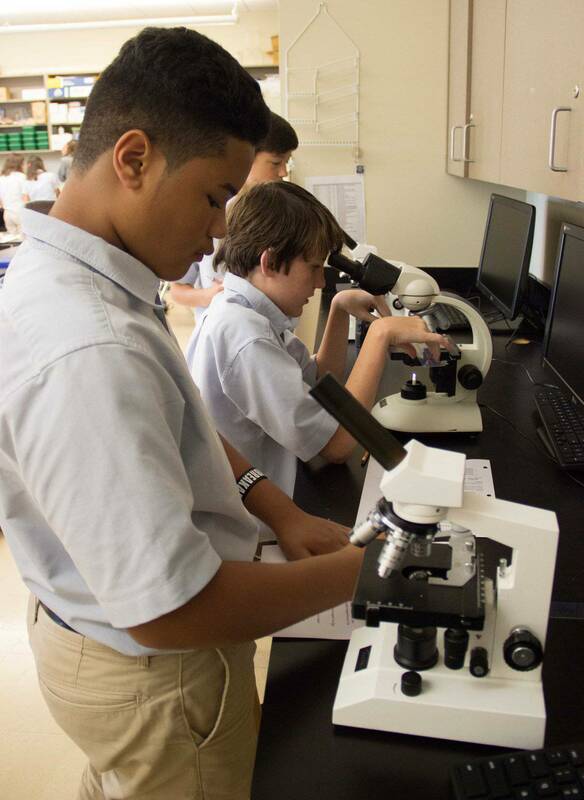 It allows us to easily build relationships across grade levels and encourages our middle school students to be role models and leaders. 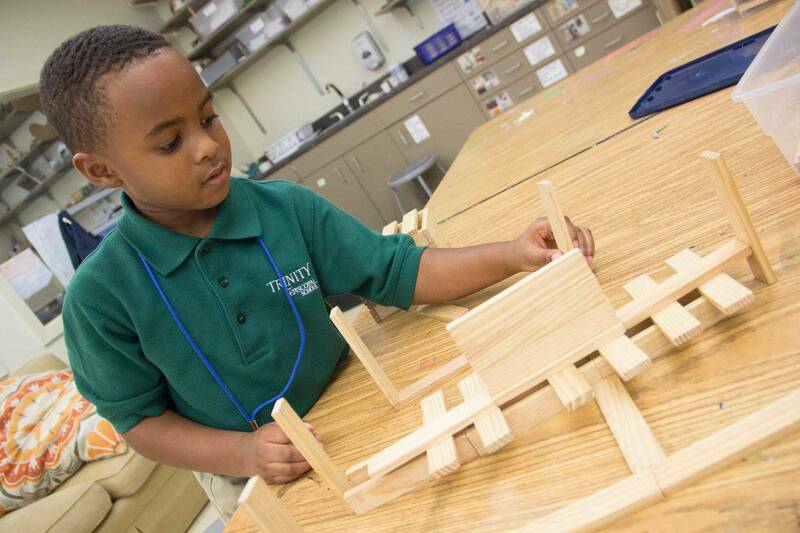 Educational research has shown the profound impact of a K-8 setting where students demonstrate fewer behavioral problems and higher academic achievement than students enrolled in middle schools. 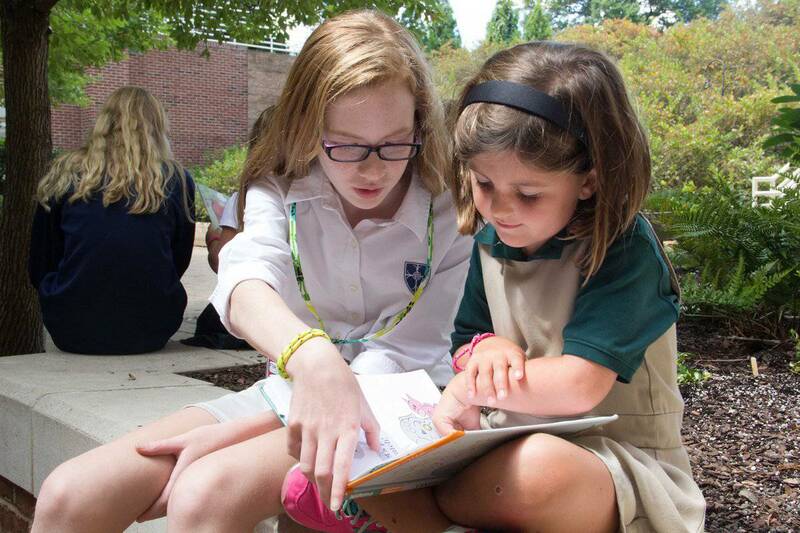 A little more than a decade ago, a group of Charlotte Episcopal clergy and parishioners planted a seed of educational excellence to be nurtured in spiritually rich soil. 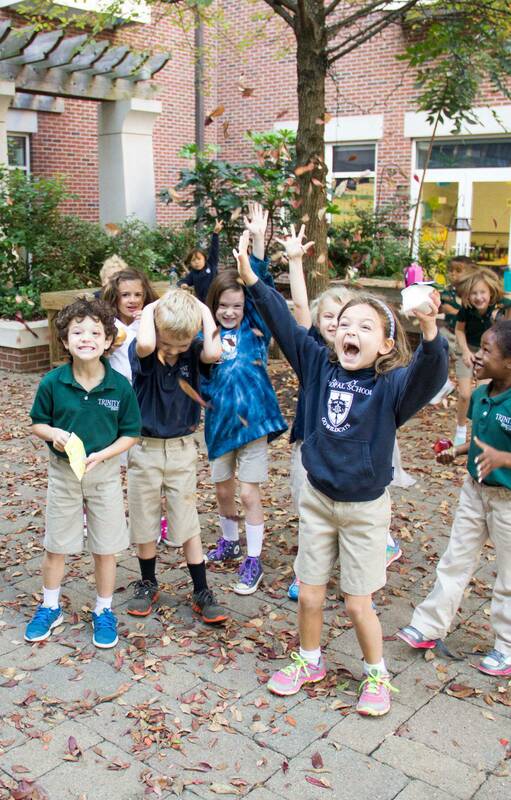 Today, it is growing at Trinity Episcopal School. Thanks to the tireless efforts of hundreds of volunteers in our community, Trinity is igniting the minds, bodies, spirits and senses of our children and families. 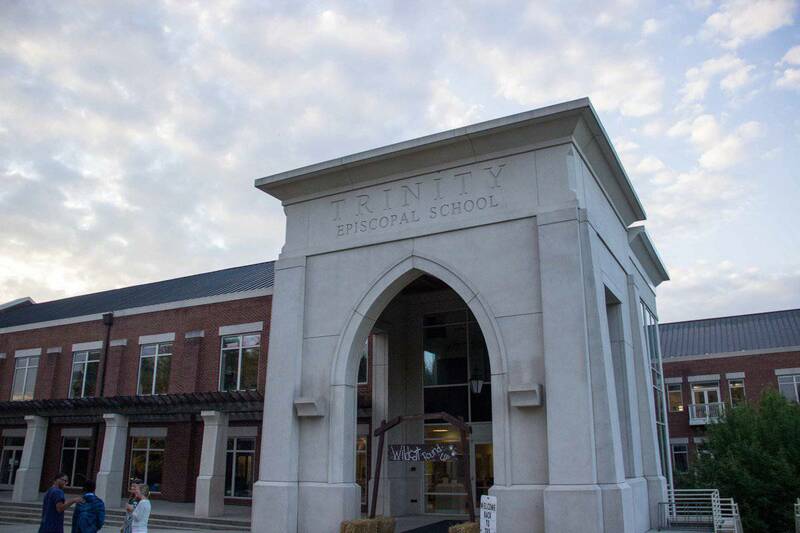 Trinity opened its school doors in Charlotte’s Center City in August of 2000, and in June 2005 Trinity Episcopal School received its accreditation from the Southern Association of Independent Schools and the Southern Association of Colleges and Schools. 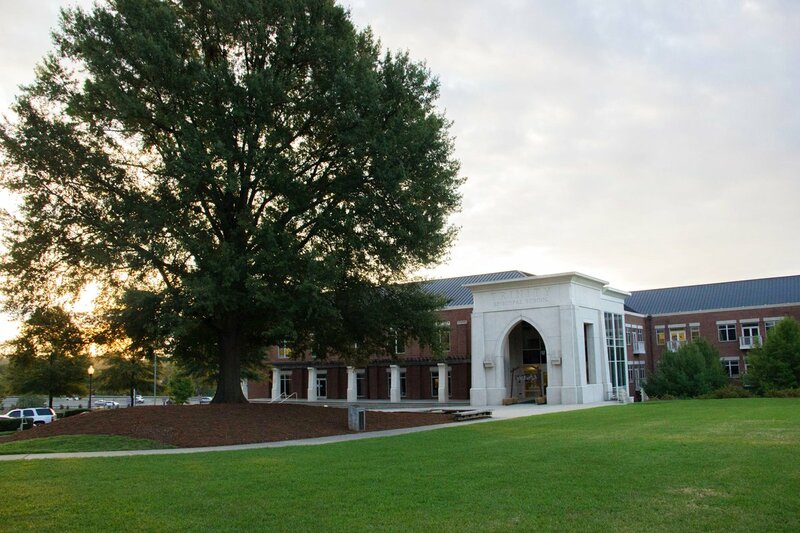 The School achieved re-accreditation in the spring of 2010.